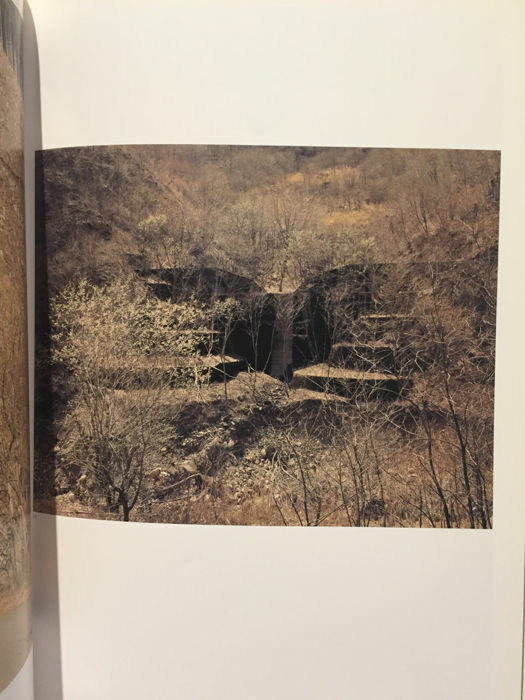 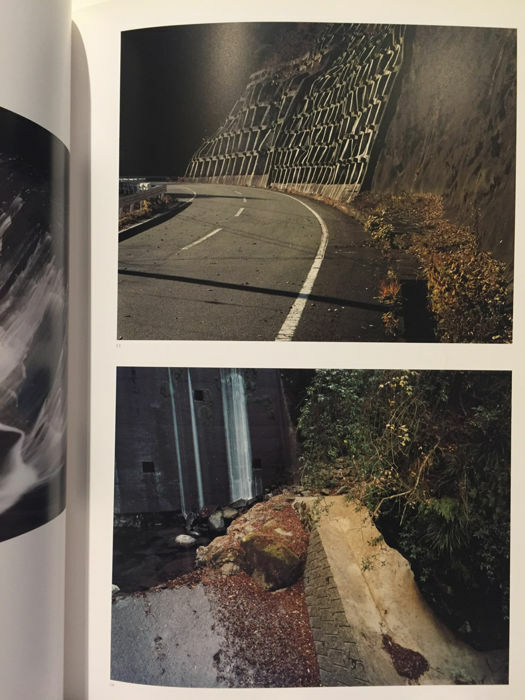 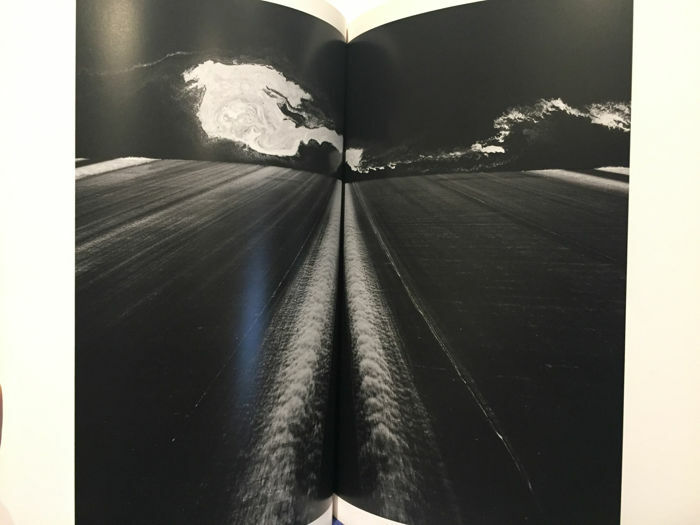 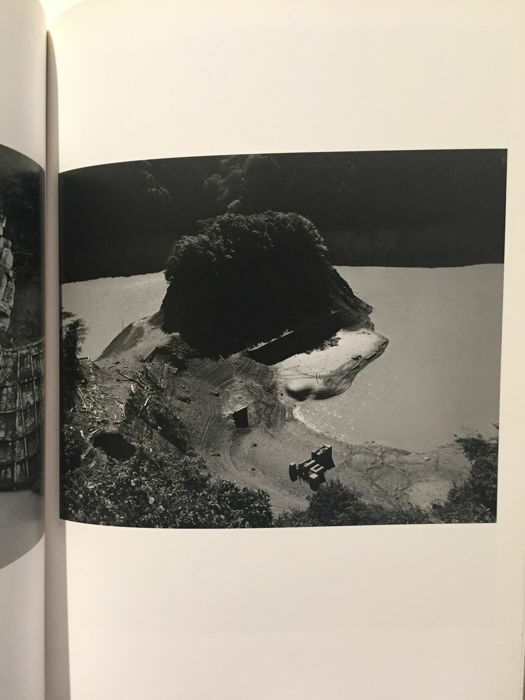 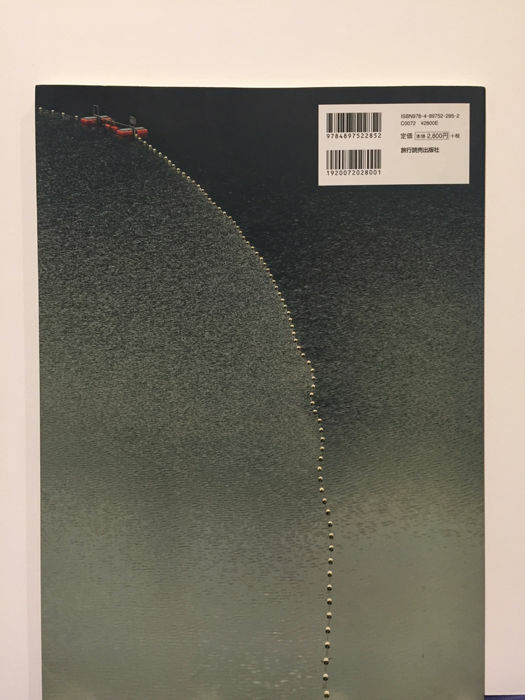 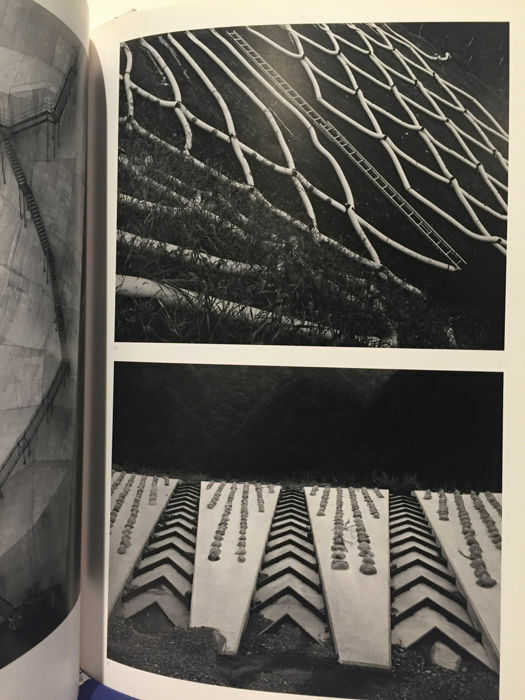 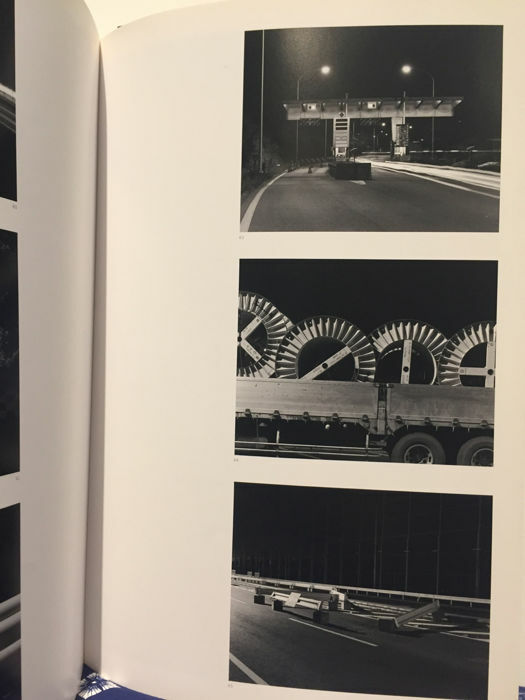 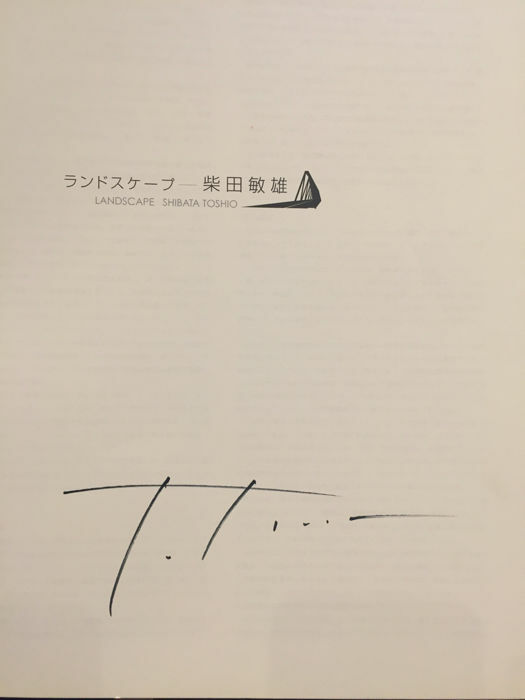 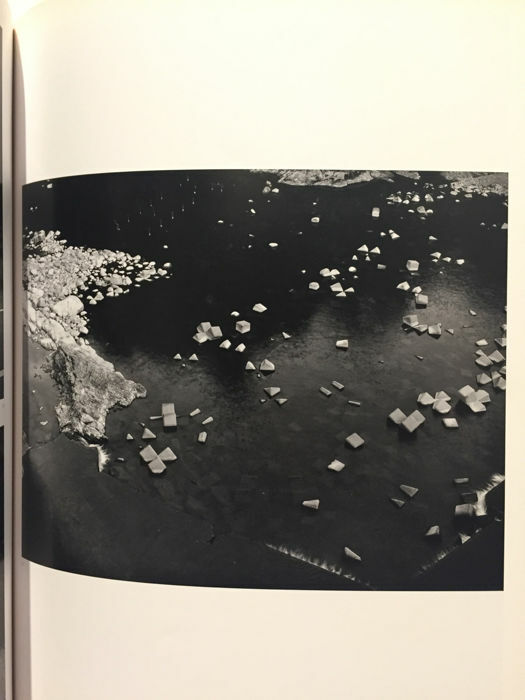 Exhibition catalogue of Toshio Shibata's retrospective at the Tokyo Metropolitan Museum of Photography, December 13, 2008–February 8, 2009. 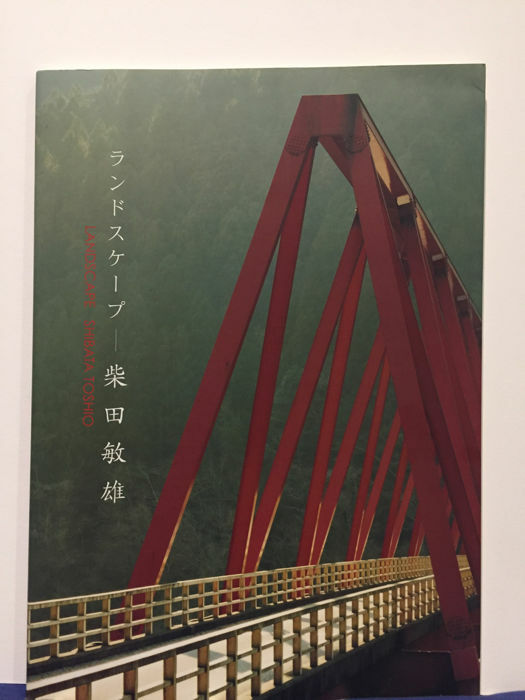 Includes English translations of essays and captions. 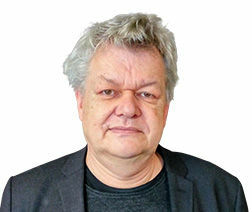 Product zoals beschreven en uitstekend verpakt. 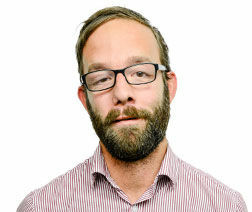 Montant total 44 Euro: 22 pour le livre, 2 pour Catawiki, 9,50 pour La Poste et 10,50 pourquoi? 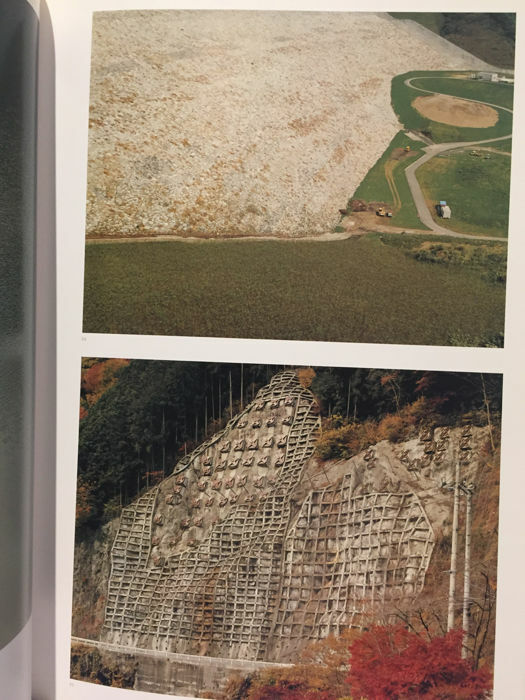 Pour l’enveloppe?